Maj. Gen. Linda Urrutia-Varhall, director of operations at the National Geospatial Intelligence Agency, discusses how the agency is working with multi-national partners around the world, and the role that machine learning and automation is playing in the way NGA collects and disseminates data. 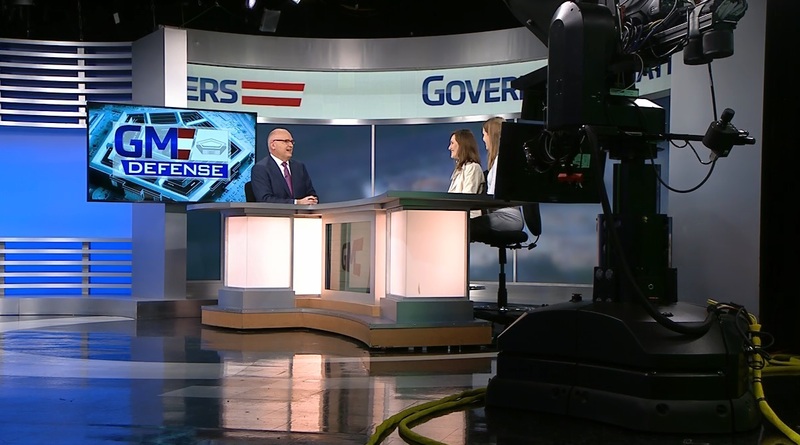 In this week’s Pentagon Beat roundtable, Oriana Pawlyk, reporter for Military.com and Jacqueline Klimas, defense reporter for Politico, discuss the top defense stories of the week. Francis sits down with the top leadership at the newly-launched temporary federal agency, the National Commission on Military, National & Public Service — Joseph Heck, chairman, Mark Gearan, vice chair for National & Public Service and Debra Wada, vice chair for military service, to discuss the mission, goals and priorities for the Commission.